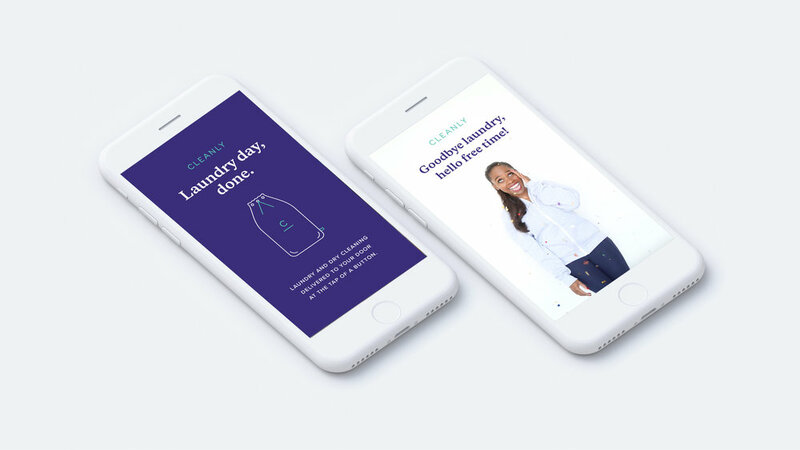 Cleanly is a mobile app that delivers your laundry and dry cleaning to your door at the tap of a button. The Cleanly team has set out to make life easier for their users, and that's exactly what we set out to do with this series, optimized for social media - take their user acquisition, and make it easy. We produced a series of 15-second video clips optimized for Instagram Story advertisements to help spread Cleanly’s mission of creating time for their users to revel in small luxuries.